BCOV went to Tirhatuan Park, Dandenong North (just off the MonashFreeway), and it was found to be perfect for a party, with shady off leash dog area, tables, playground and toilets all close to the car park, and pram friendly dog walks, too. 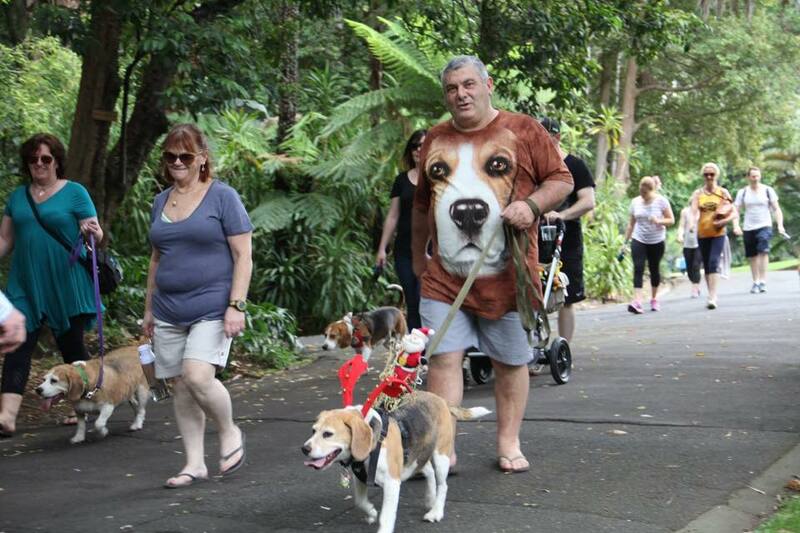 Bring your lunch and maybe something festive to share, so we can have a party with the beagles. Meet: Tirhatuan Park carpark, Kriegel Way, Dandenong North. When: Sunday Dec 10 for a 10.30 start. GPS: Kriegel Way, Dandenong North.